for food, drinks, prizes, and more! Bike Riders and Car Cruisers have different starting locations! Hilliard Art Museum has allowed us free admission on the event day and Hub City Cycles will offer free quick tune ups and air before the event too! 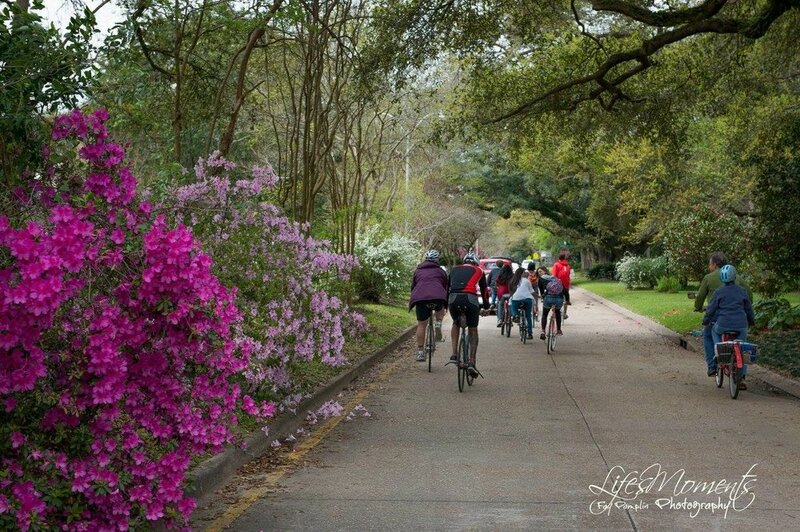 A vintage prize package (Lodging at Plantation Mouton Bed and Breakfast and a Mello Joy Coffee gift package or out of print “Images de Lafayette” book) will be awarded to the “Best Vintage Costume” worn by a cyclist and a car cruiser on event day March 9, 2019. Get costume ideas on You Tube by searching “Azalea Trail Day 2017”. 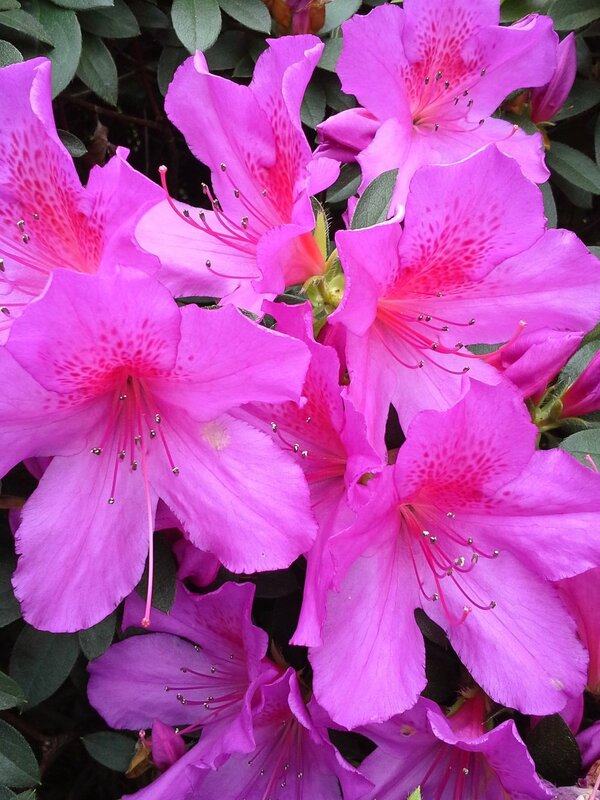 Awards will be given for the “Best Azalea Display” on-trail and off-trail in Lafayette. Nominations from the public can be emailed to sceniclafayette@gmail.com by Wednesday, March 6, 2019.